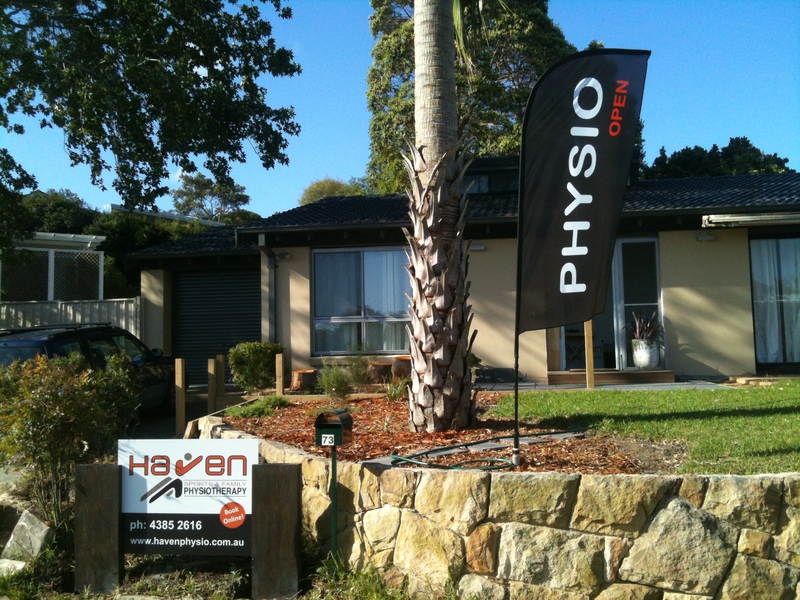 Physiotherapist Phil Wulff has established Haven Sports & Family Physiotherapy with a view to serve the Central Coast with high quality, individualised Physiotherapy care. A Confirmation Email will be sent immediately after completing your booking. Reminders: SMS and email messages will be sent prior to your appointment.